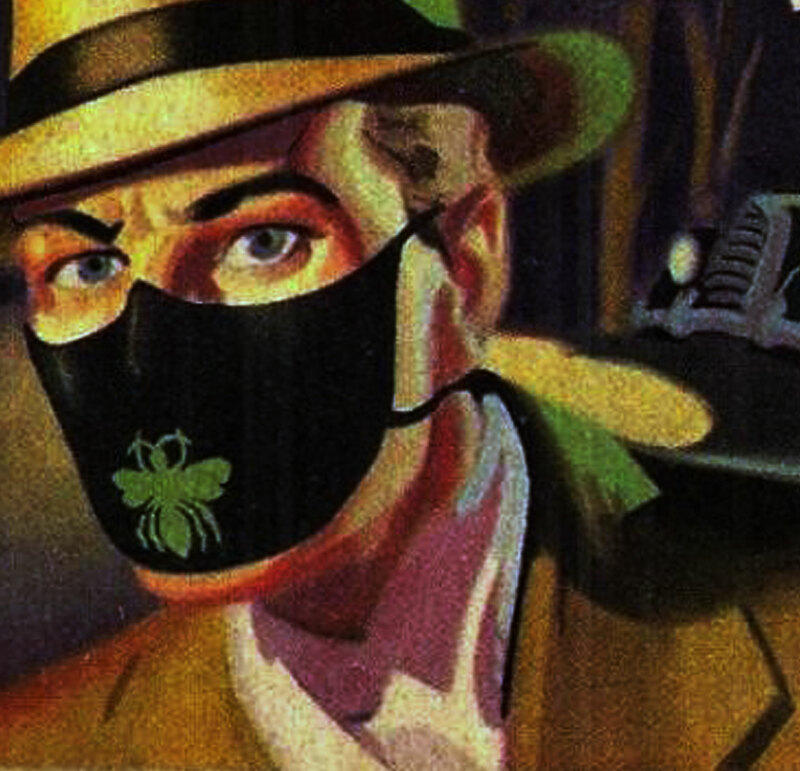 Distinguished by its use of classical music for themes and for bridges between scenes, The Green Hornet was "one of radio's best-known and most distinctive juvenile adventure shows". The series detailed the adventures of Britt Reid, debonair newspaper publisher by day, crime-fighting masked hero at night. With his faithful valet Kato, Britt Reid, daring young publisher, matches wits with the Underworld, risking his life so that criminals and racketeers within the law may feel its weight by the sting of the Green Hornet! In 1935, George W. Trendle, the WXYZ co-owner and managing partner who had spearheaded the development of The Lone Ranger, sought to bring on air a similar series. With writer Fran Striker and director James Jewell, Trendle sought to create a series that would "show that a political system could be riddled with corruption and that one man could successfully combat this white-collar lawlessness." Liking the acoustic possibilities of a bee sound, Trendle directed it be incorporated into the show. The team experimented with names, with Trendle liking The Hornet, but that name had been used elsewhere and could have posed rights problems. Colors including blue and pink were considered before the creators settled on green. The vigilante nature of her hero's operation quickly resulted in the Green Hornet being declared an outlaw himself, and Britt Reid played to it. The Green Hornet became thought of as one of his city's biggest criminals, allowing him to walk into suspected racketeers' offices and ply them for information, or even demand a cut of their profits. In doing so, the Green Hornet usually provoked them to attack him to remove this competitor, giving him license to defeat and leave them for the police without raising suspicion as to his true motives. He would be accompanied by his similarly masked chauffeur/bodyguard/enforcer, who was also Reid's valet, Kato, initially described as Japanese, and by 1939 as Filipino of Japanese descent. Following the Japanese attack on Pearl Harbor on December 7, 1941, references to a Japanese heritage were dropped. Specifically, in and up to 1939, in the series' opening narration, Kato was called Britt Reid's "Japanese valet" and from 1940 to '45 he was Reid's "faithful valet." However, by at least the June 1941 episode "Walkout for Profit", about 14 minutes into the episode, Reid specifically noted Kato having a Philippine origin and thus he became Reid's "Filipino valet" as of that point. When the characters were used in the first of a pair of movie serials, the producers had Kato's nationality given as Korean. The Adventures of Philip Marlowe was a radio series featuring Raymond Chandler's private eye, Philip Marlowe. 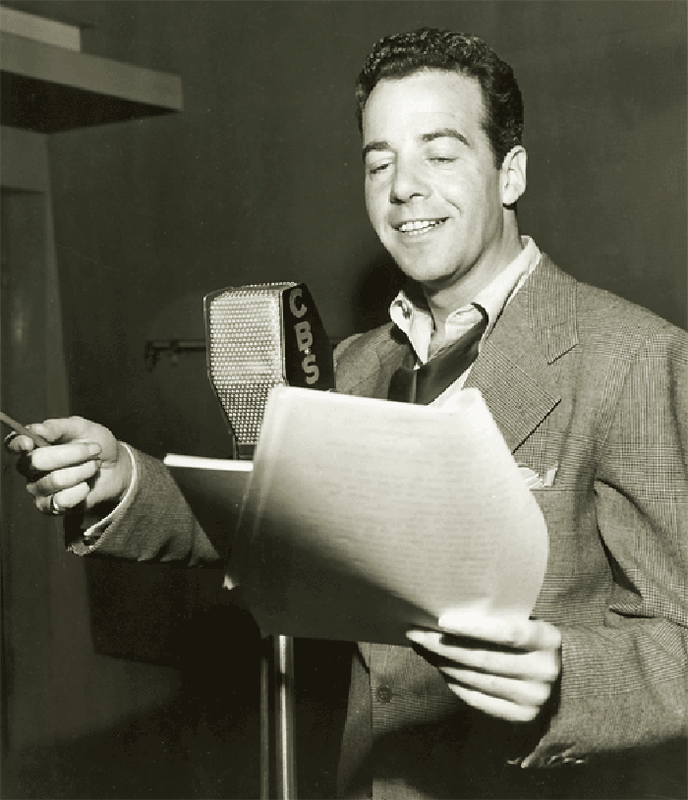 Robert C. Reinehr and Jon D. Swartz, in their book, The A to Z of Old Time Radio, noted that the program differed from most others in its genre: "It was a more hard-boiled program than many of the other private detective shows of the time, containing few quips or quaint characters." The program first aired 17 June 1947 on NBC radio under the title The New Adventures of Philip Marlowe, with Van Heflin playing Marlowe. The show was a summer replacement for Bob Hope. The first episode adapted Chandler's short story "Red Wind". The NBC series ended 9 September 1947. In 1948, the series moved to CBS, where it was called The Adventure of Philip Marlowe, with Gerald Mohr playing Marlowe. This series also began with an adaptation of "Red Wind", using a script different from the NBC adaptation. By 1949, it had the largest audience in radio. The CBS version ran for 114 episodes. That series ran 26 September 1948 - 29 September 1950. From 7 July 1951 to 15 September 1951, the program was a summer replacement for Hopalong Cassidy. Mohr played Marlowe in all but one of the CBS shows. He was replaced by William Conrad in the 1950 episode, "The Anniversary Gift". The episode "The Birds On The Wing" (aired 11-26-49) is especially notable for its beginning and ending, both uncharacteristically breaking the fourth wall. It opens with Marlowe saying he is currently reading "Chandler's latest The Little Sister" — thus a fictional character claims to be reading an actual book in which he is the main character. Even more surreal was the ending, in which Marlowe returns to his apartment to find Gracie Allen — who asks Marlowe to find her husband George Burns a radio show on which he can sing! The program's composer was Lyn Murray, who worked in both film and radio at the time. Curiously enough, the musical cue that plays over the opening narration in the series' first two episodes (where Marlowe recites the opening sentences of Chandler's original story "Red Wind") is a theme that would reappear prominently in Murray's 1954 score for Alfred Hitchcock's "To Catch a Thief". Despite the program's popularity, it had no sponsor for most of its time on the air. The exception was when Ford Motor Company sponsored it during part of 1950. Gene D. Phillips, in the book Creatures of Darkness: Raymond Chandler, Detective Fiction, and Film Noir, reported Chandler's lack of involvement with the program: "Initially Chandler had considered asking for script approval for the Marlowe radio series, but ultimately he decided to have no connection with the scripting of the programs. He contented himself with the weekly royalties he received for the use of his character, while professing himself 'moderately pleased' with Gerald Mohr's portrayal of Marlowe."